Next Thursday at Surgo Surgical Supply we will be having a customer appreciation promo! On August 23rd ONLY if you spend $600.00 at Surgo, you will receive a free Prospyhg775 Pocket Aneroid! 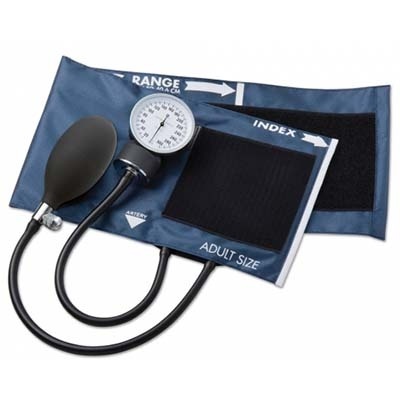 The Prosphyg 775 Pocket Aneroid Sphyg is an economical aneroid for today's cost conscious healthcare market. Black enamel 300mmHg manometer exceeds industry standard. You must spend $600.00 BEFORE tax to be eligible for receiving the free aneroid. You can only receive ONE per order. This promotion is on for ONE day only. So don't forget to send in your orders on August 23rd to participate.